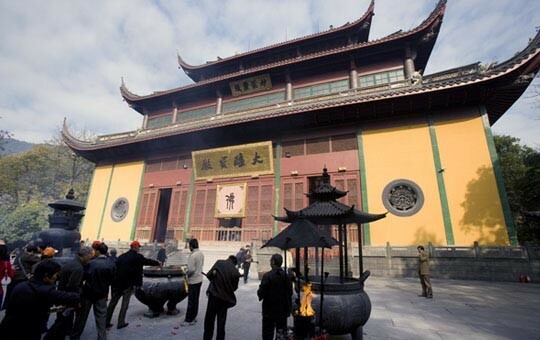 This package tour gives visitors the chance to experience the best of Hangzhou, long lauded as one of the most beautiful cities in China. 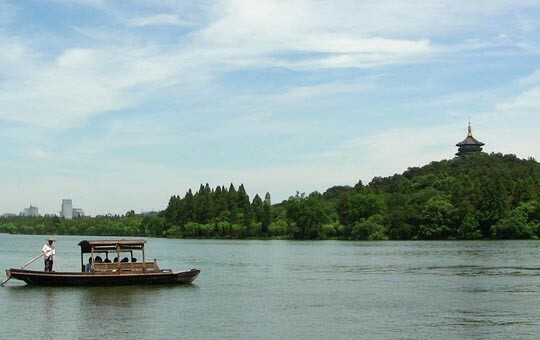 Featuring prominently in this trip is Hangzhou's West Lake, a UNESCO World Heritage Site that has inspired painters and poets from all over China for centuries. 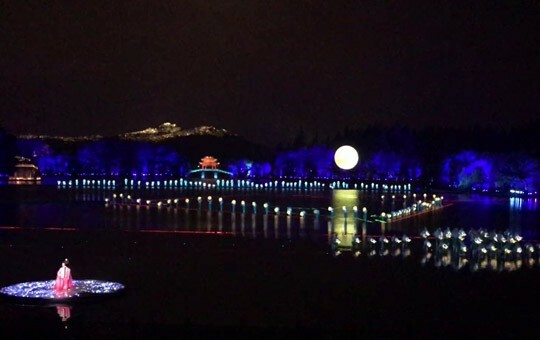 Boating and cycling around the lake, as well as witnessing the spectacular Impression West Lake show, are some of China's most magical experiences. 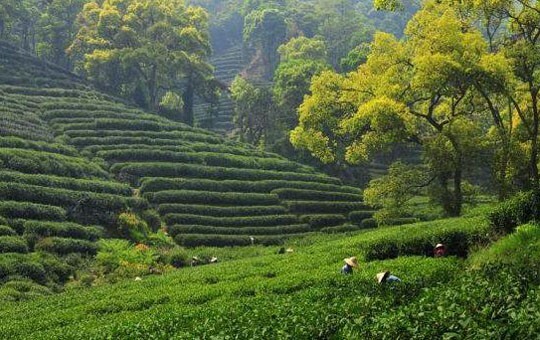 In addition to West Lake, this guided tour explores Hangzhou's other most famous attraction: tea. At Meijiawu Tea Village, you'll learn all about the tea-making process and you'll even have the opportunity to try your hand at picking your own tea leaves. 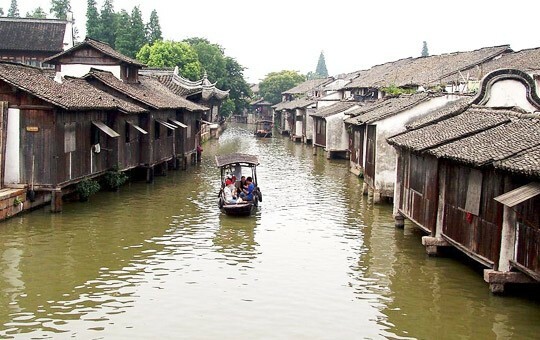 Your tour in Hangzhou will close with a visit to Wuzhen, one of China's best-known water towns, where you'll cruise along the town's ancient canals in a traditional rowboat. If you'd like to make any changes to this tour, simply ask one of our agents. Any part of this itinerary can be customized to suit your needs.